Intelifi is proud to offer API integration for our affiliates. We have built a comprehensive, custom API from the ground up, which can be used with complementary HR software such as PeopleSoft and Sales Force. Our API gives our affiliates the ability to have custom landing pages for their applicant’s, along with all of the required forms, and gives you complete control over your job candidates. You also have access to all of Intelifi’s industry leading products and services, such as our LiveRunner technology, which provides direct digital feeds to county courthouses. This technology allows you to obtain the most accurate criminal information possible without having to wait for a court researcher to go to the court in person. Contact Intelifi today for more information about our API integration and services. eScreen, Inc., an Alere company, is a technology-enabled Third-Party Administrator (TPA) that provides next-generation employment screening applications for hiring and maintaining healthy and drug-free workforces. The National Association of Professional Background Screeners (NAPBS) exists to advance excellence in the screening profession. To be the trusted global authority for the screening profession. 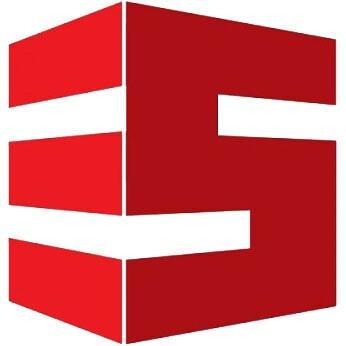 The Best News site for HR, Recruiting, and Employment Staffing. Get top staffing News in short Headline snapshots. The Best News site for HR, Recruiting, and Employment Staffing. For more than 100 years, Better Business Bureau has been helping people find businesses, brands and charities they can trust. In 2016, people turned to BBB more than 167 million times for BBB Business Profiles on more than 5.2 million businesses and Charity Reports on 11,000 charities, all available for free at bbb.org. BRB Publications, Inc. is the nation’s premier publisher of reference sources and websites used for locating public records. BRB’s books and electronic products point the way to over 28,000 government agencies and accredited schools, and to 3,500 record vendors who maintain, search, or retrieve public records. The principals of CRAzoom believe in NAPBS, helped start the association and believe in the accreditation process. It will help your company, and it will help our industry. 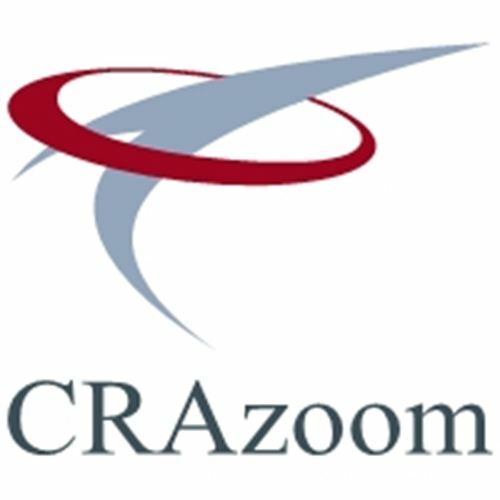 CRAzoom is a program that will get you accredited more quickly, more inexpensively and more surely. Want to partner with us to help us expand? Want to benefit from our services and our strategic relationships? Contact us to learn more about how we work together with the best in the business to provide unparalleled service and convenience.